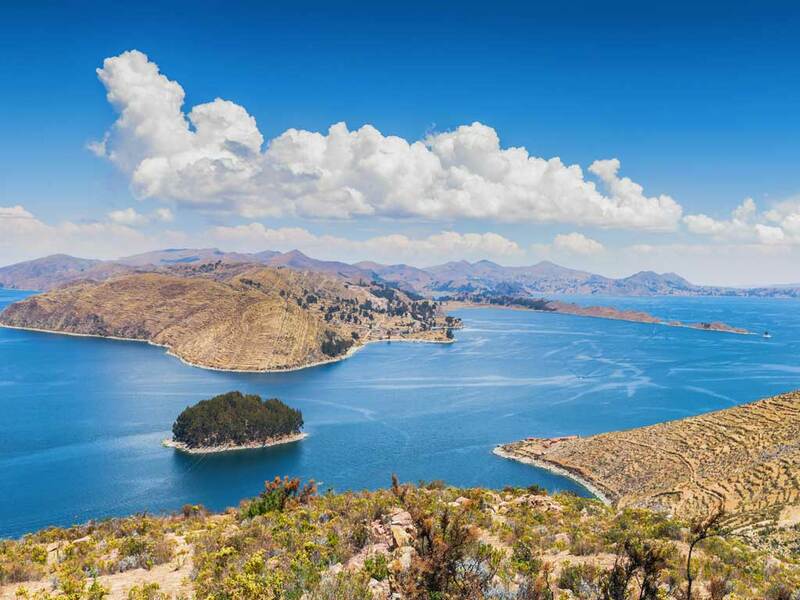 The islands of Lake Titicaca were the birthplace of the Inca. 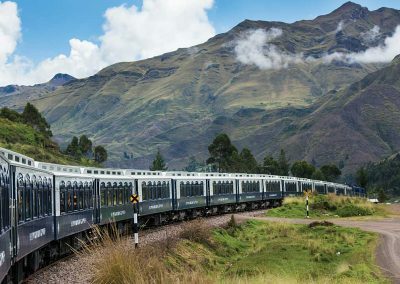 This vast body of deep blue water – the highest navigable lake in the world – is bordered by Peru and Bolivia and is home to the Uros Indians, who inhabit the famous floating reed islands. It’s a place of great beauty and of fascinating cultures and traditions. 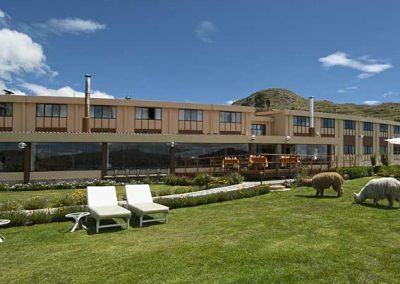 The colonial city of Puno sits between the lake shore and the mountains and is known as the ‘Folkloric capital’ of Peru. 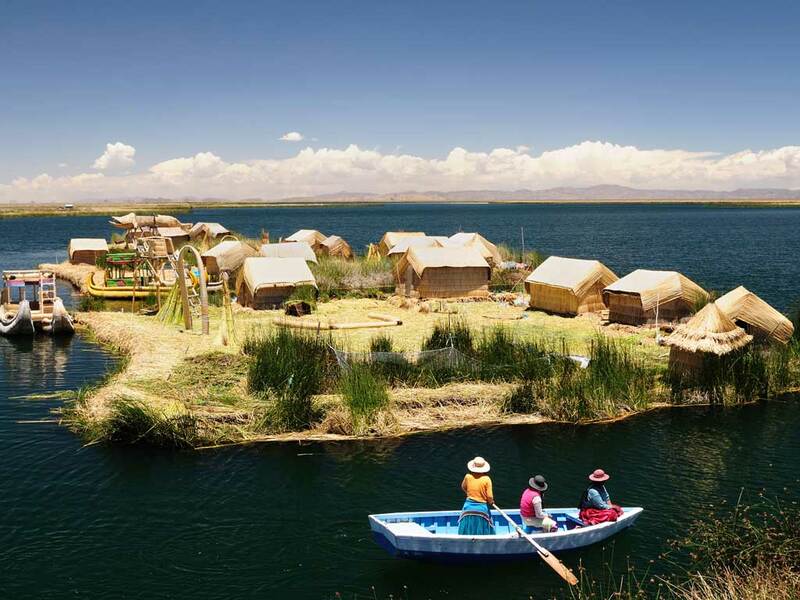 Cruise on the highest navigable lake in the world and visit the Uros reed islands, crafted from reeds taken from the lake. Visit the living museum on one of the Uros islands, to see how the Uros Indians build their boats and homes from the reeds. 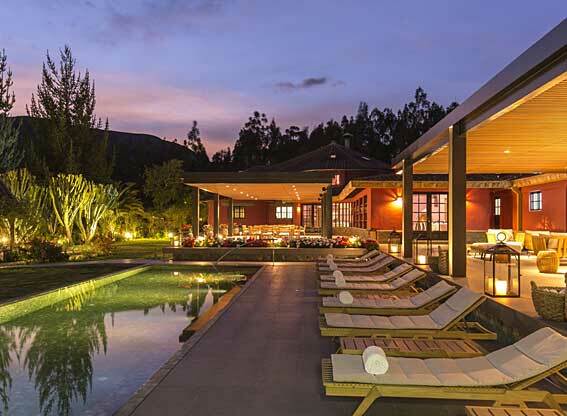 Enjoy a stay on Suasi, a 106-acre private island. 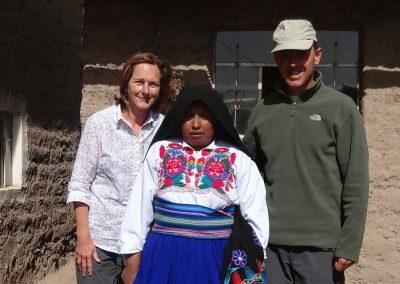 Stay with a family on a homestay on Amantani island, inhabited by fishermen, weavers and farmers. 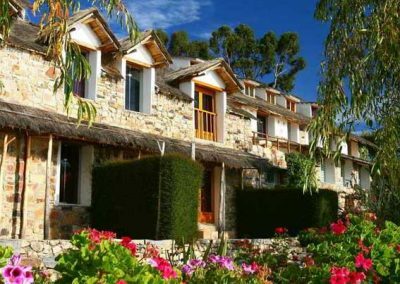 Or homestay on Taquile island, known for its tradition of weaving and knitting – and shop for Taquile textiles or knitted items. 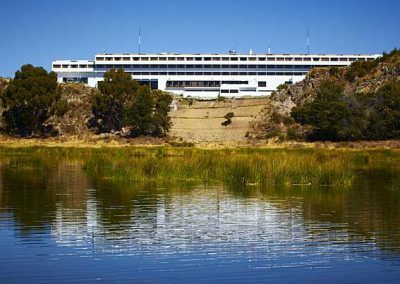 Go birdwatching on Lake Umayo. Visit the pre-Inca Colla funerary towers at Sillustani. 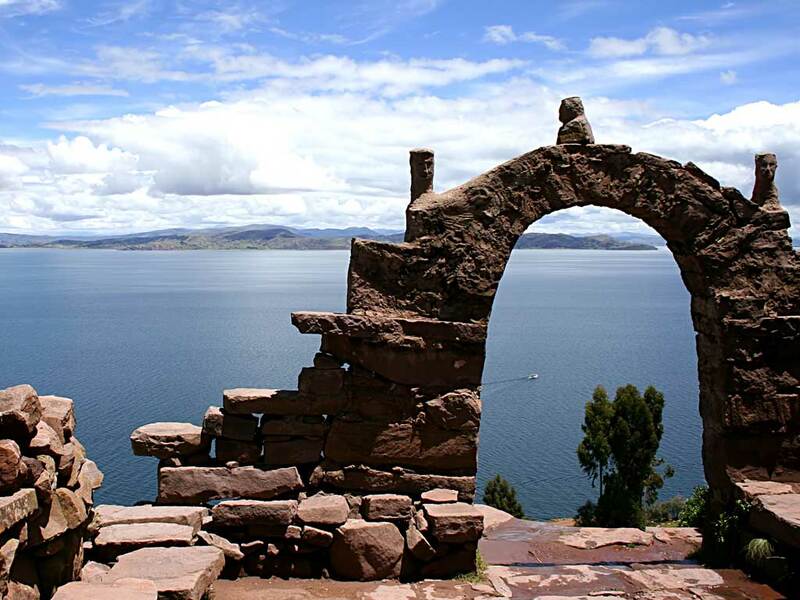 See pre-Hispanic and Colonial art in the Puno museum, and admire the carvings in the cathedral. 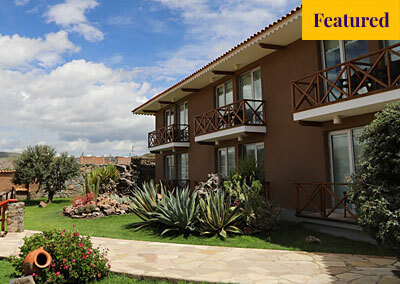 Attend one of the folklore festivals or events that Puno is famous for. Visit Yavari, a restored Victorian steamship, now a museum. 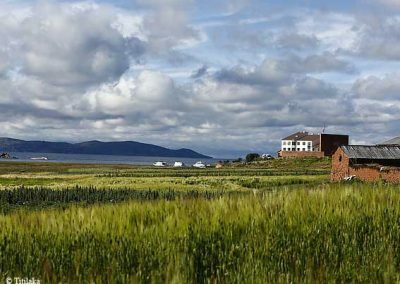 Lake Titicaca & Puno has a host of different types and levels of accommodation, so there is something to suit all tastes and budgets.